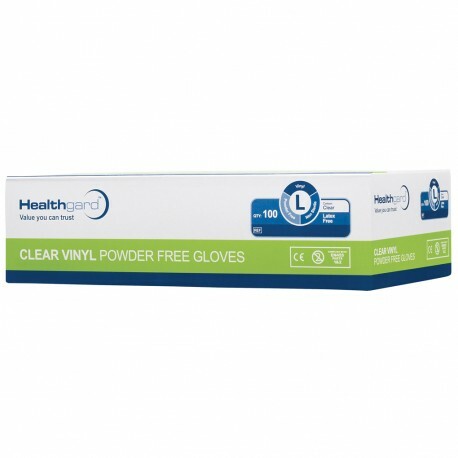 Vinyl gloves are the most economical gloves within the cost conscious environment today. 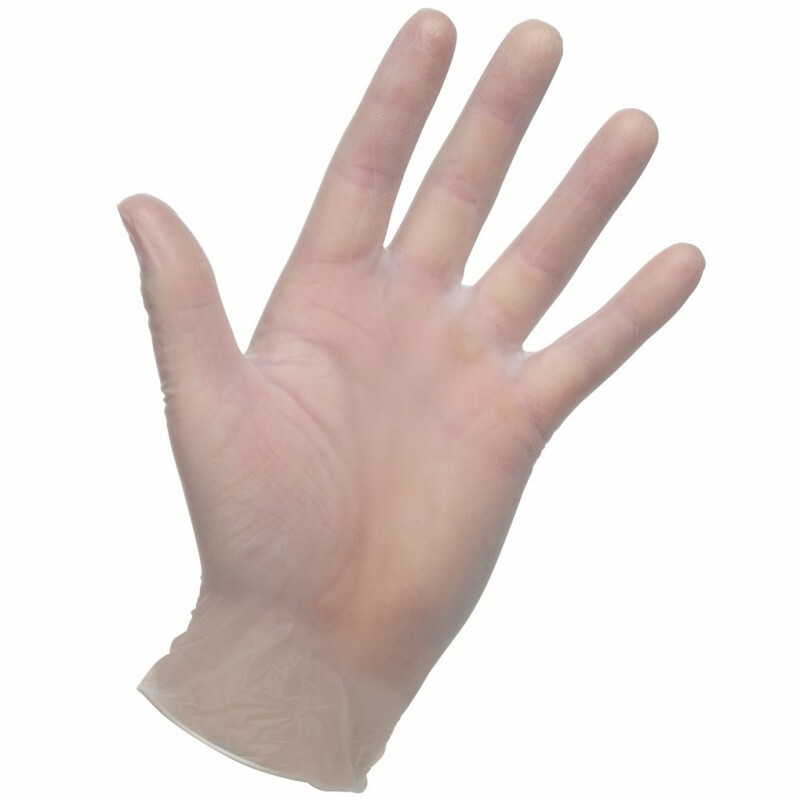 Made from poly vinyl chloride material or PVC, these large examination gloves provide a realistic alternative to latex. In addition to being latex free and comfortable to wear, vinyl gloves have a soft heel that maintains fingertip sensitivity. For a cost effective latex-free choice, vinyl examination gloves are the way to go.